Andrew Daines is the Founder and CEO of PrePlay, Inc - a mobile game studio specializing in second-screen predictive games. The company's titles include NHL PrePlay, MLB PrePlay, and PrePlay Football, all of which enable a fan to predictive the outcomes of individual plays during a live sporting event in a synchronous, social compeition with friends and fellow fans. Since founding, the company has raised $3.6M in venture capital, formed partnerships with the National Hockey League and Major League Baseball, and worked with brands like Miller Coors and GoDaddy. 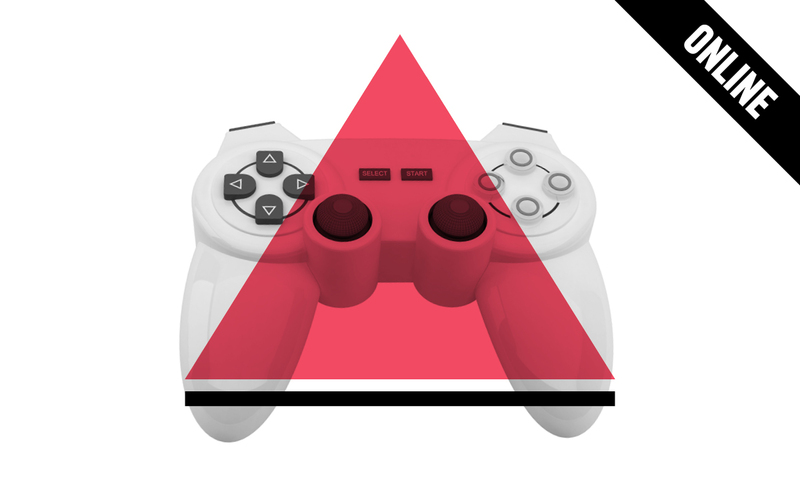 This seminar will get into the nitty-gritty of game design so that you can learn how to create a clever, beautiful, value-rich experience for gamers in weeks, not months.